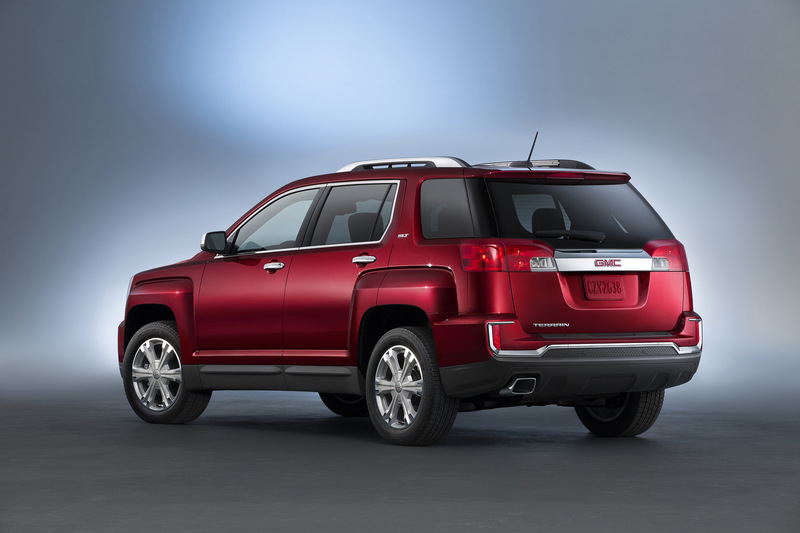 General Motors is preparing to unveil revamped versions of the #Chevrolet Traverse and #GMC Terrain at the Detroit Auto Show 2017 in January. 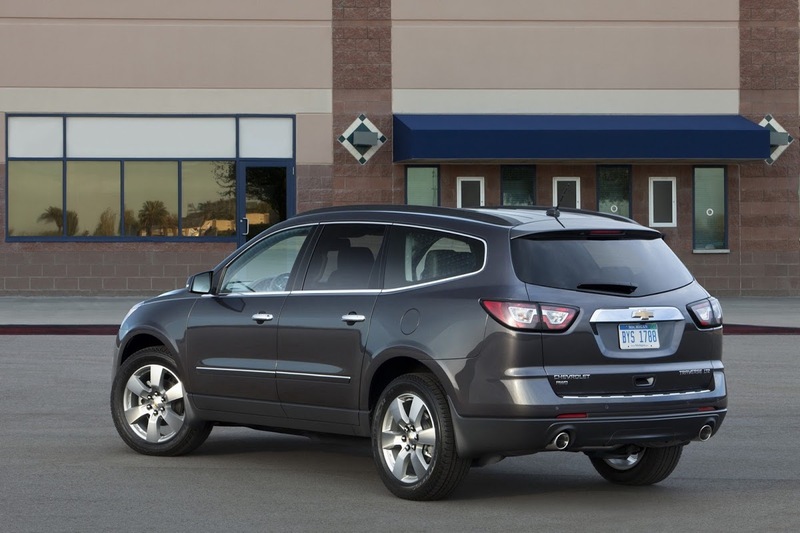 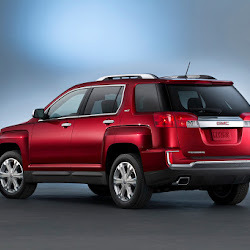 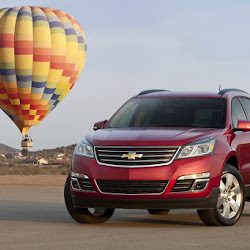 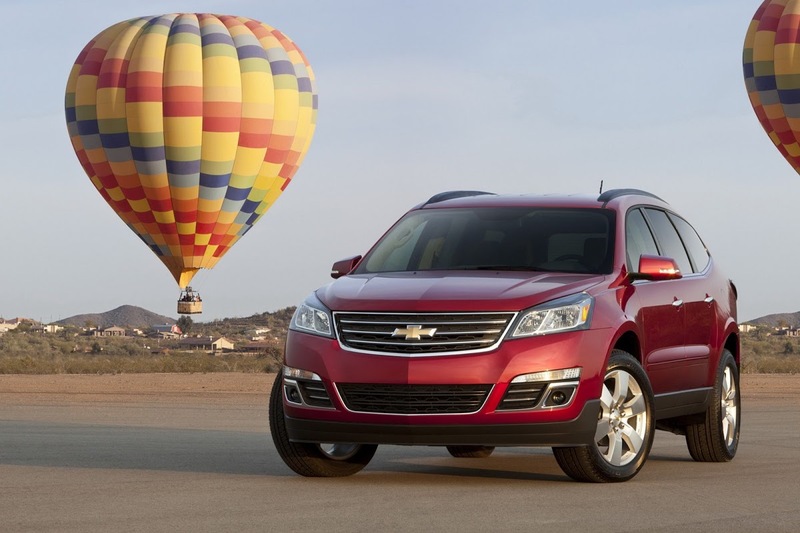 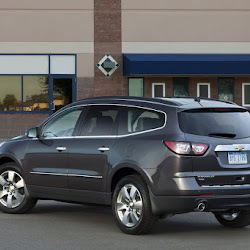 The Terrain has been in production since 2009 with very few model year changes and it's the same story with the Traverse, not updated significantly since 2009. 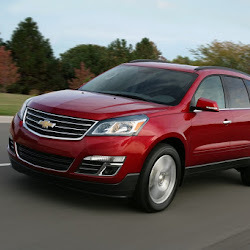 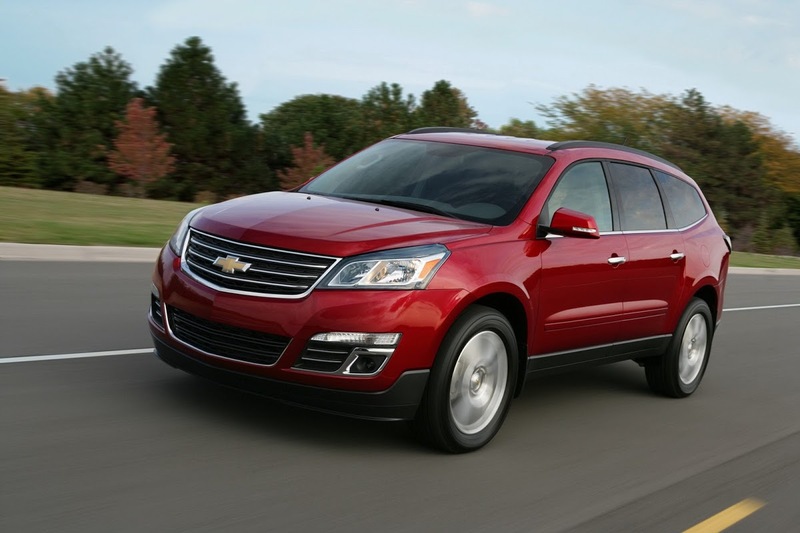 However, given the ever-growing demand for SUVs and crossovers, GM thinks now is the time to breath new life into them. 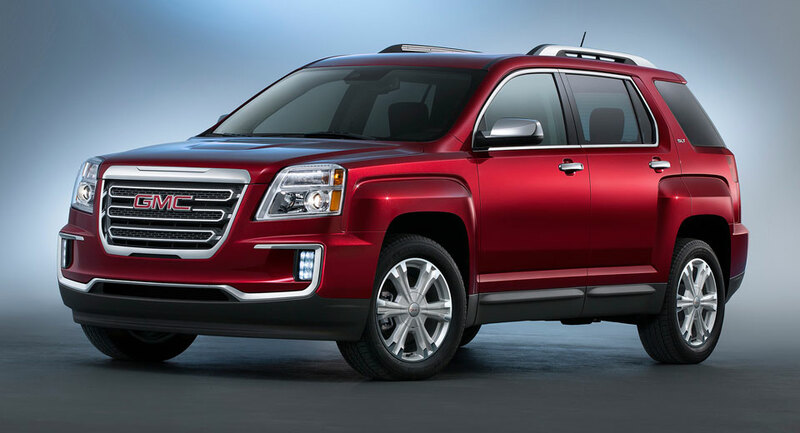 Although a GM spokesman declined to comment on The Wall Street Journal report, insiders insist the updated models are edging towards their joint debuts and that the company will begin production of both next year in time for the 2018 model year. 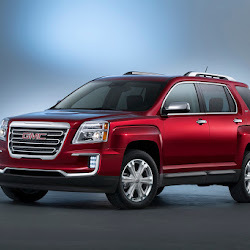 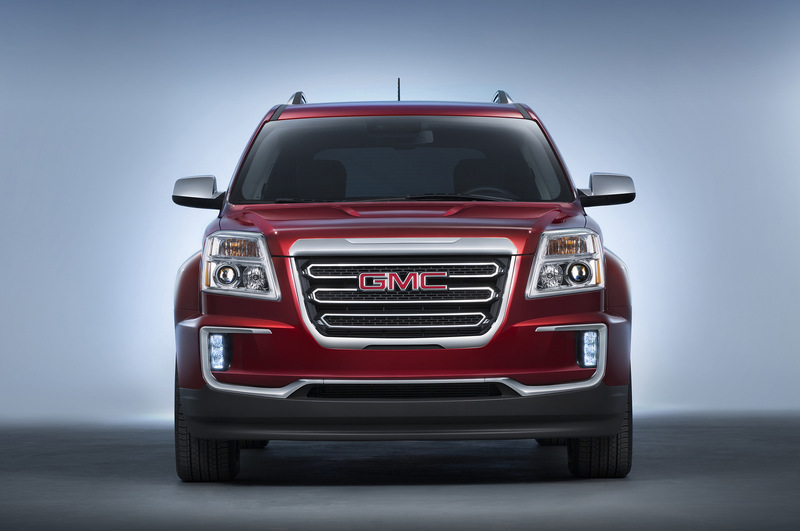 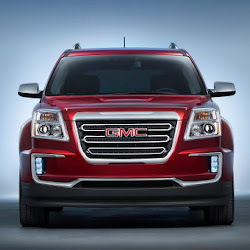 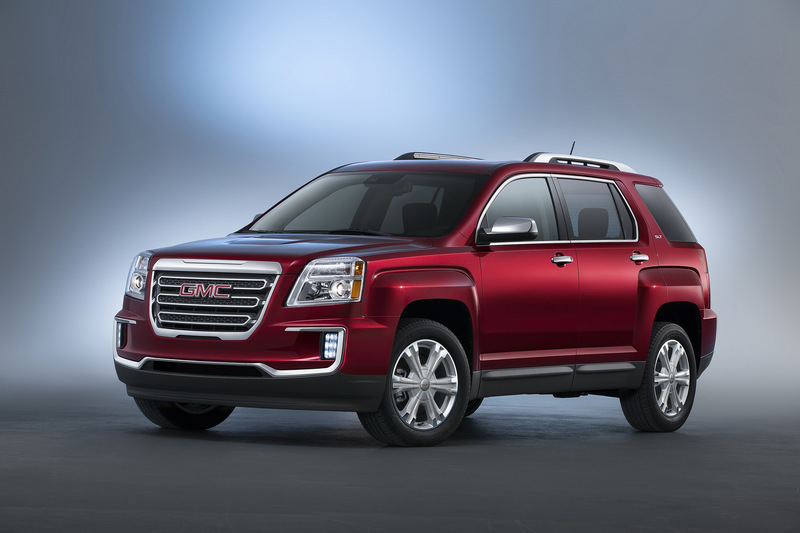 It is thought that the new Traverse will share its platfrom with the 2017 GMC Arcadia meaning it will be significantly lighter than the outgoing model.